Our Project Managers are with you every step of the planning process. With a complete understanding of the latest equipment & innate knowledge of all venues allows our teams to design events that are innovative and create unforgettable experiences. Utilising the latest in CAD software ensures our clients and everyone on the production team fully understands what is planned, how it will look and what will be required to deliver the event on time and on budget. 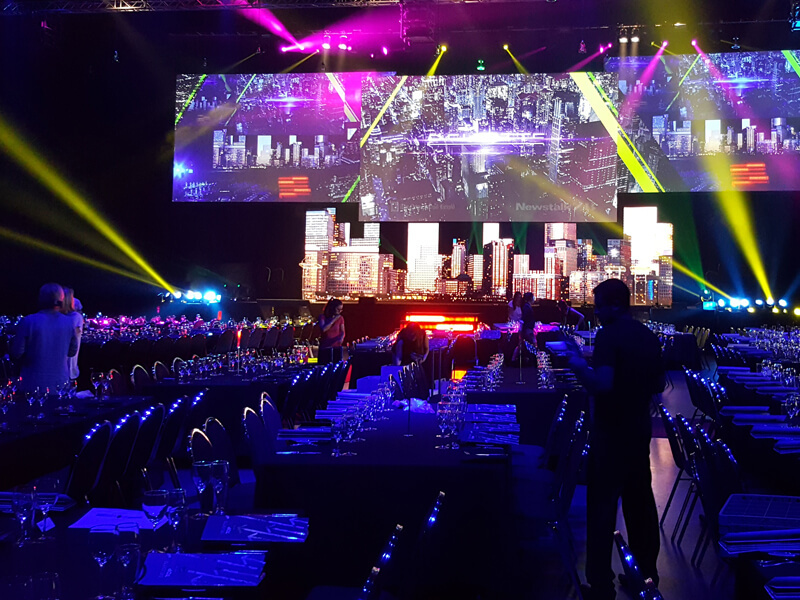 Our event design services cover the full spectrum of events from a simple breakout room at a conference to an International sporting event anywhere in the world.